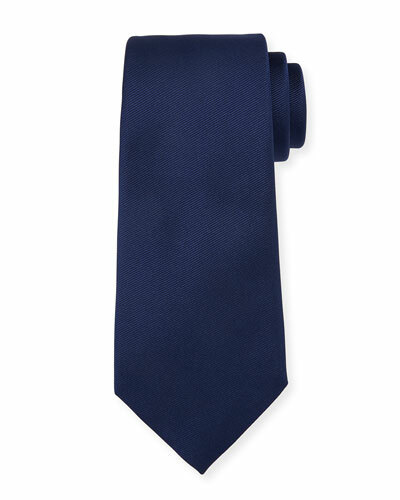 Legendary for its tailored men’s suits, Ermenegildo Zegna continues to expand its line to design footwear, accessories, eyewear, and perfumes. 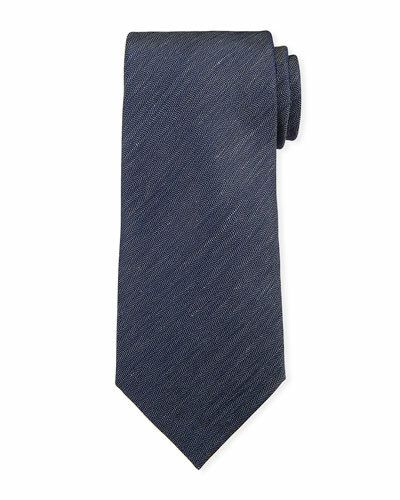 The collection of Ermenegildo Zegna ties bears the label’s flair for sophistication and adds a pinch of wildness to it. 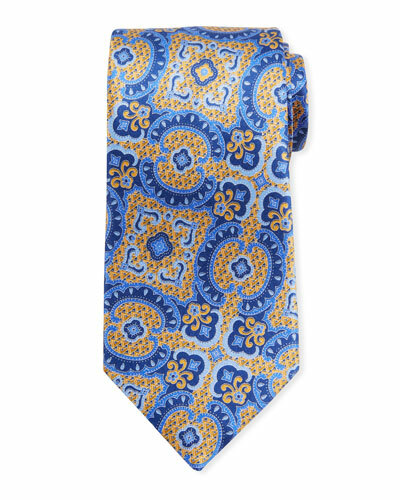 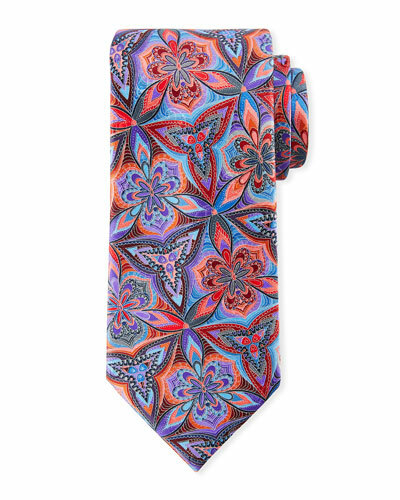 Zegna features lush, retro-style and vine-print paisley, stripes, box floral prints, and more patterns in the lavish collection of silk ties. 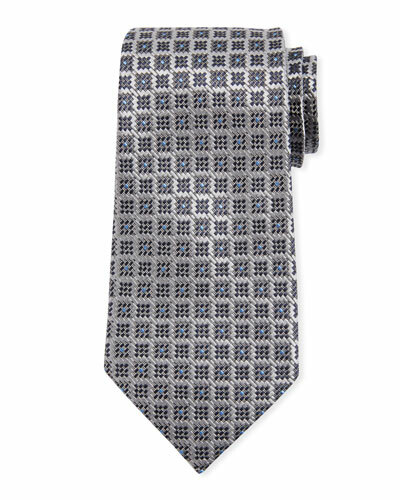 The Ermenegildo Zegna Quindici tie, with the hand-printed geometric circle, is proof of the craftsmanship that goes into each creation that comes from the Italian luxury fashion house. 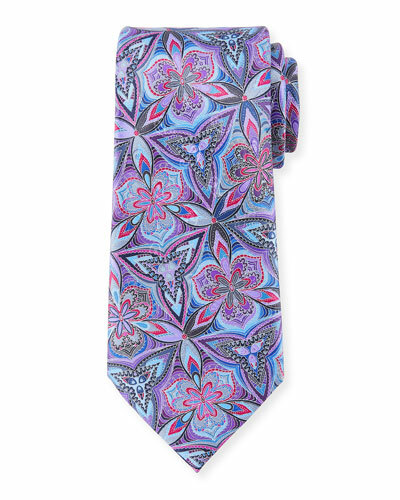 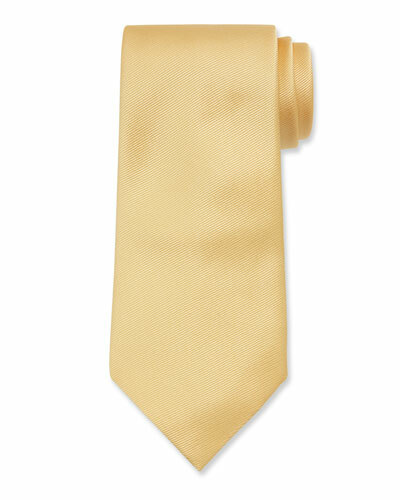 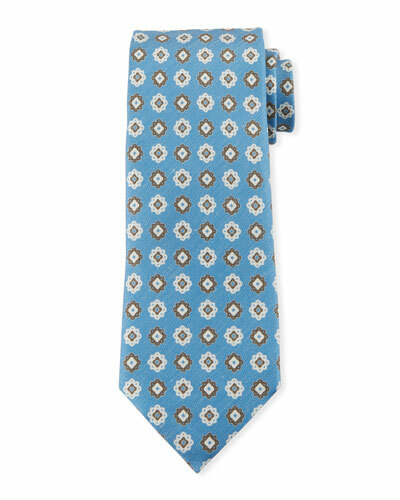 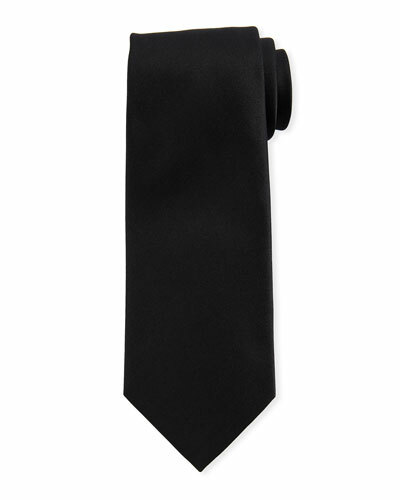 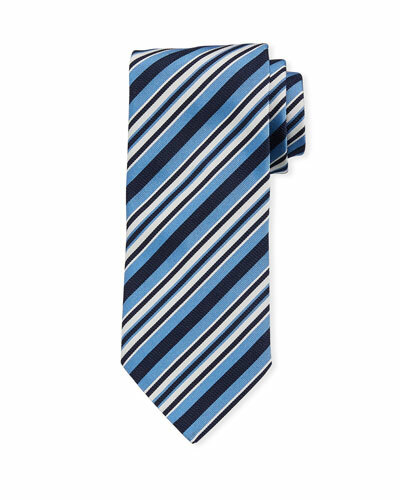 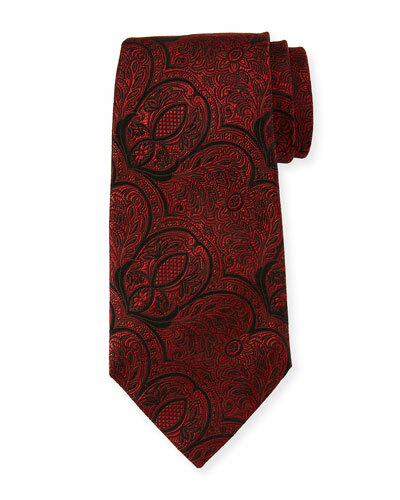 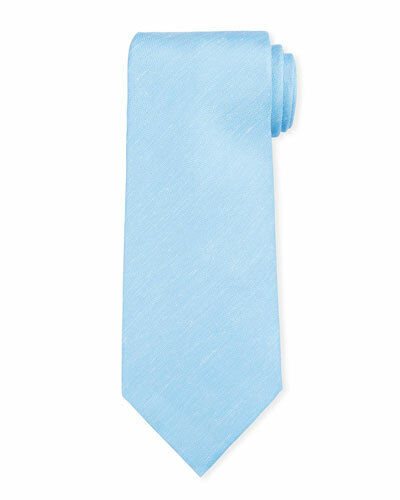 Browse through Neiman Marcus for a stunning selection of Ermenegildo Zegna ties in alluring patterns and colors.